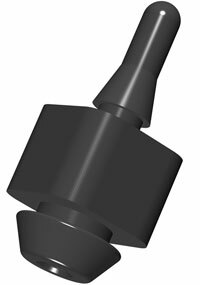 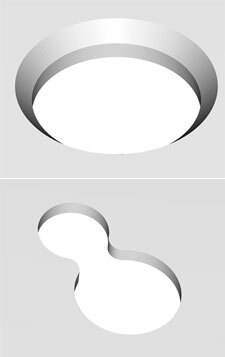 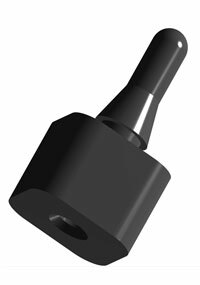 Types of SES and EES fasteners with plug-in pegs can be fixed easy by plugging-into a slightly chamfered hole (diameter 5,5mm) in the mounting panel…. 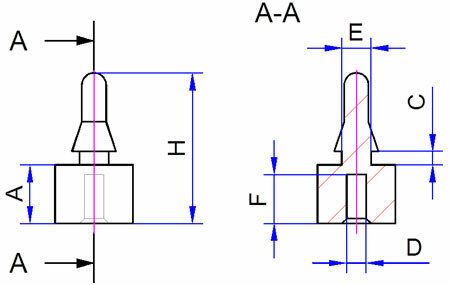 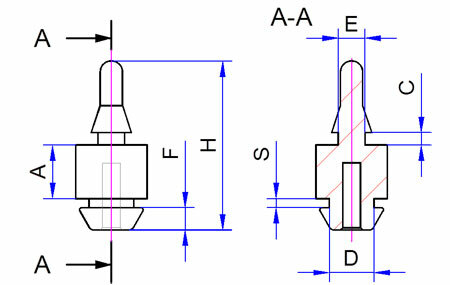 Types of SEB and EEB fasteners with a drilled hole need to be plugged-onto a forced-in pin on the mounting panel with dimensions of 3,0 x 6,0mm., with or without threads. 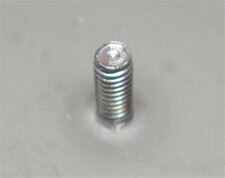 The needed tools for manufacturing the PCB fasteners are designed in modular construction. 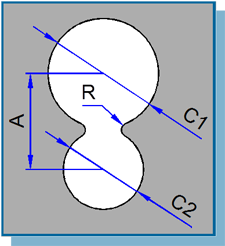 We are able to realize very easy various dimensions of distances according size A.